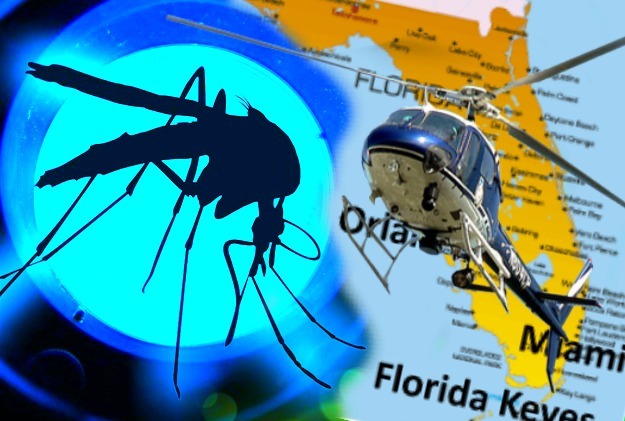 After a lengthy battle it appears that the people of Florida have managed to pull out a victory against Oxitec and its plan to release millions of genetically engineered mosquitoes in Key Haven, Florida. Typically, the FDA approved the release without adequate testing for potential impacts to humans, animals or the environment. Oxitec had planned to go ahead with the plans of their release against the objections of most of the Florida community and a coalition of groups who had come together to oppose the release. However, during the November 2016 election, local citizens turned out to vote against the GE mosquito release and, as a result, Oxitec will not be allowed to conduct their GE mosquito trial in Key Haven. Unfortunately, however, Oxitec will be allowed to resubmit applications for a trial release elsewhere in Monroe County. This time, at least, it will need to conduct an environmental assessment and indicate Findings Of No Significant Impact for any new site. FDA knew it was reckless to approve the release of a novel species without first assessing the potential impacts. The agency didn’t do its homework so the local community spoke up and they had the law on their side. This is a victory that protects local communities from reckless experiments. The FDA should never let people and ecosystems be treated as laboratories. We need long-term and sustainable solutions to prevent mosquito breeding grounds. We are glad the FDA finally recognized that it should not allow a company to release experimental GE mosquitoes into a community without their consent. The FDA needs an entirely new approach to evaluating the potential risks form GE insects. We expect Oxitec will reapply for a permit to include all of Monroe County. FDA must push Oxitec to answer questions the company has avoided, like why have the mosquitos not been tested for pre-existing disease, especially when Zika transfers to eggs; and what is the likelihood of antibiotic-resistant bacteria promotion. Finally, FDA must require a full Environmental Impact Statement on the long term effects of the GE Mosquito DNA entering the sustainable wild populations. Brandon Turbeville – article archive here – is an author out of Florence, South Carolina. He is the author of six books, Codex Alimentarius — The End of Health Freedom, 7 Real Conspiracies,Five Sense Solutions and Dispatches From a Dissident, volume 1 and volume 2, The Road to Damascus: The Anglo-American Assault on Syria,and The Difference it Makes: 36 Reasons Why Hillary Clinton Should Never Be President. Turbeville has published over 600 articles dealing on a wide variety of subjects including health, economics, government corruption, and civil liberties. Brandon Turbeville’s podcast Truth on The Tracks can be found every Monday night 9 pm EST at UCYTV. He is available for radio and TV interviews. Please contact activistpost (at) gmail.com.